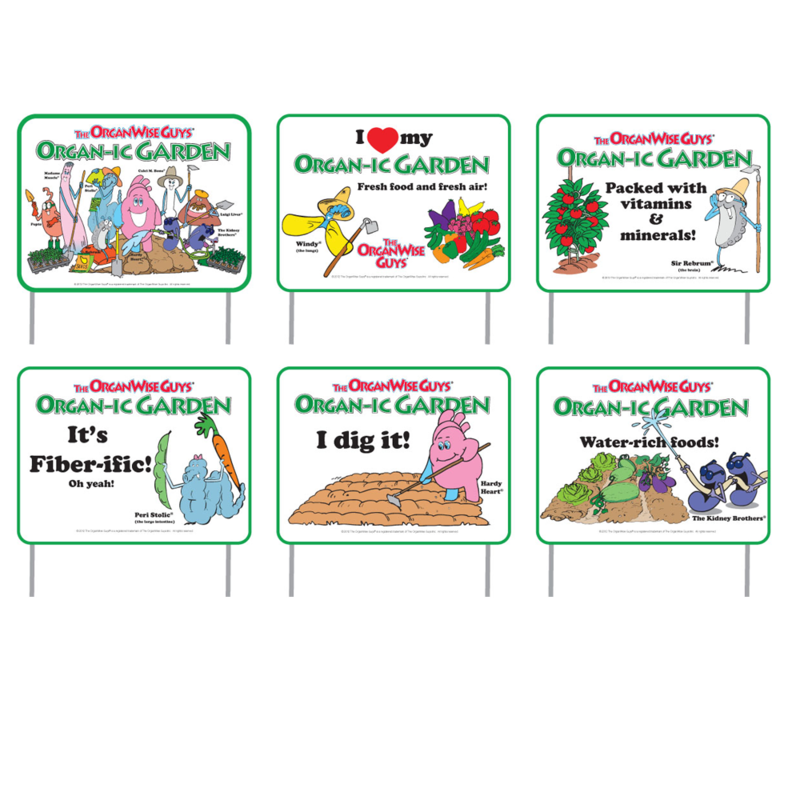 Make gardening a fun adventure for elementary age children as they learn how they can grow their own fruits and veggies! All items also sold separately. 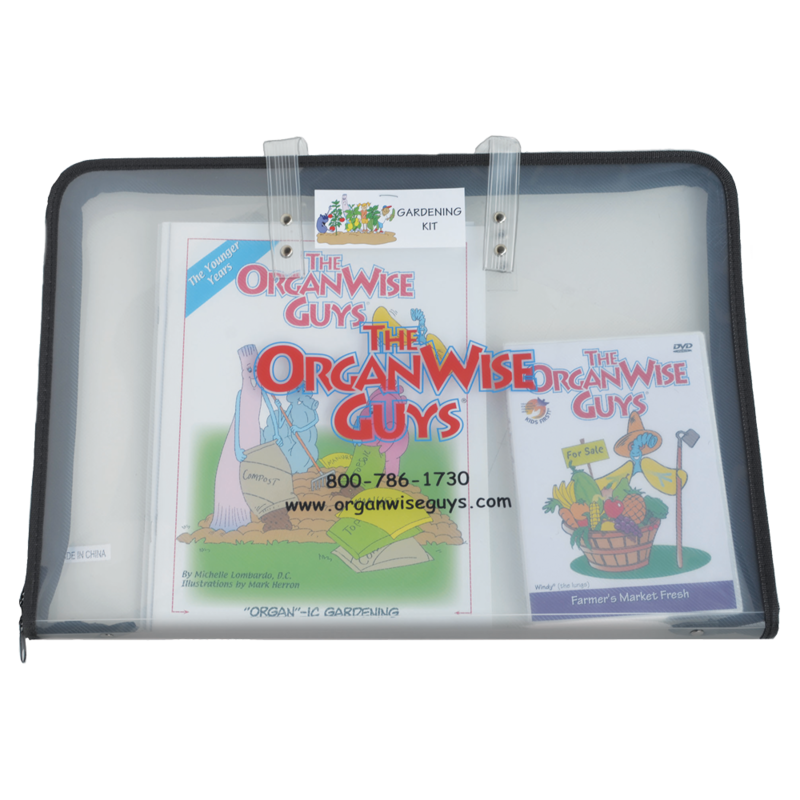 “Organ”-ic Gardening – The OrganWise Guys learn the important steps of planting and growing a fruit and vegetable garden. They show how this fun project can be done almost anywhere with the right plan and plenty of teamwork! 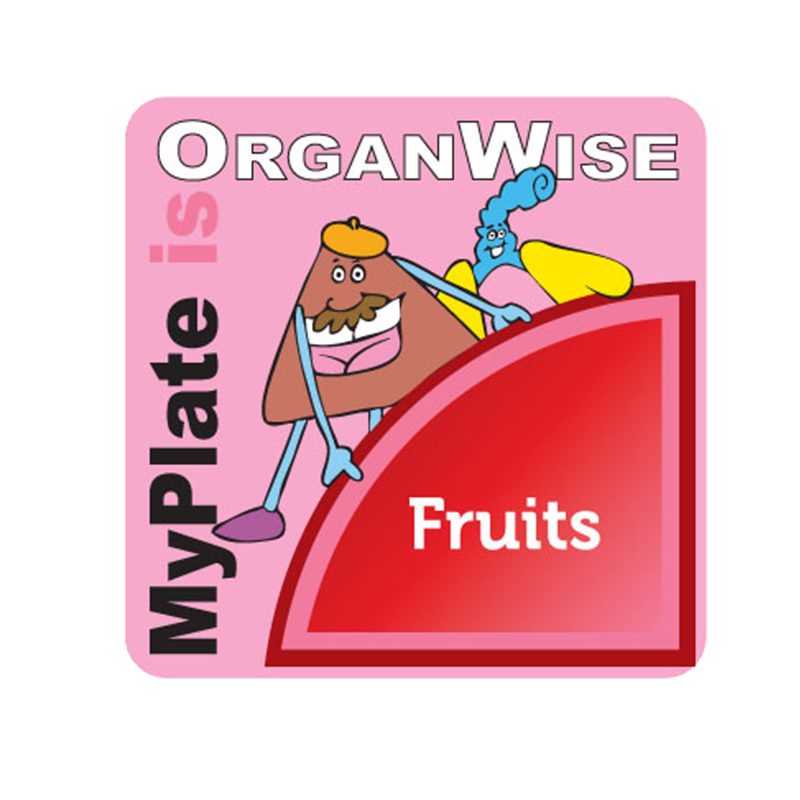 Concentrating on Fruits & Veggies – Eating a wide variety of fruits and vegetables is a great way to give your OrganWise Guys the vitamins and nutrients they need to keep your body healthy. Leave it to Sir Rebrum to think of a fun and colorful way to remember this lesson! 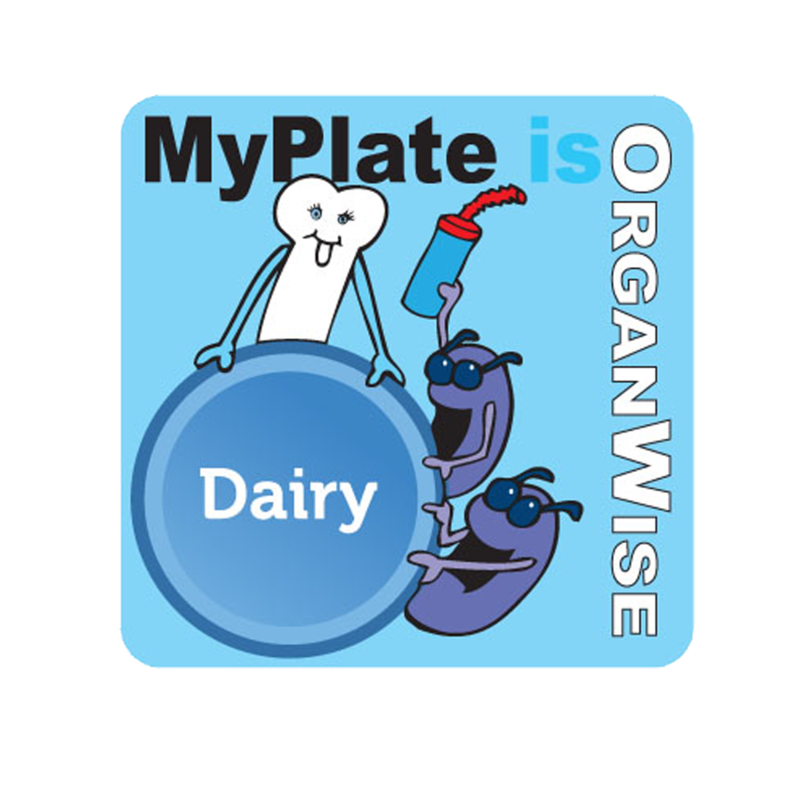 Harvesting Health – The OrganWise Guys were delighted to see the bountiful harvest from their own “Organ”-ic garden. To celebrate their successful crop, they had a Harvesting Health party using the delicious home grown fruits and vegetables! Growing a Community – See what happens when a neighborhood bands together to grow not only delicious fruits and vegetables, but new friendships and a sense of community as well. Now that’s one healthy harvest! 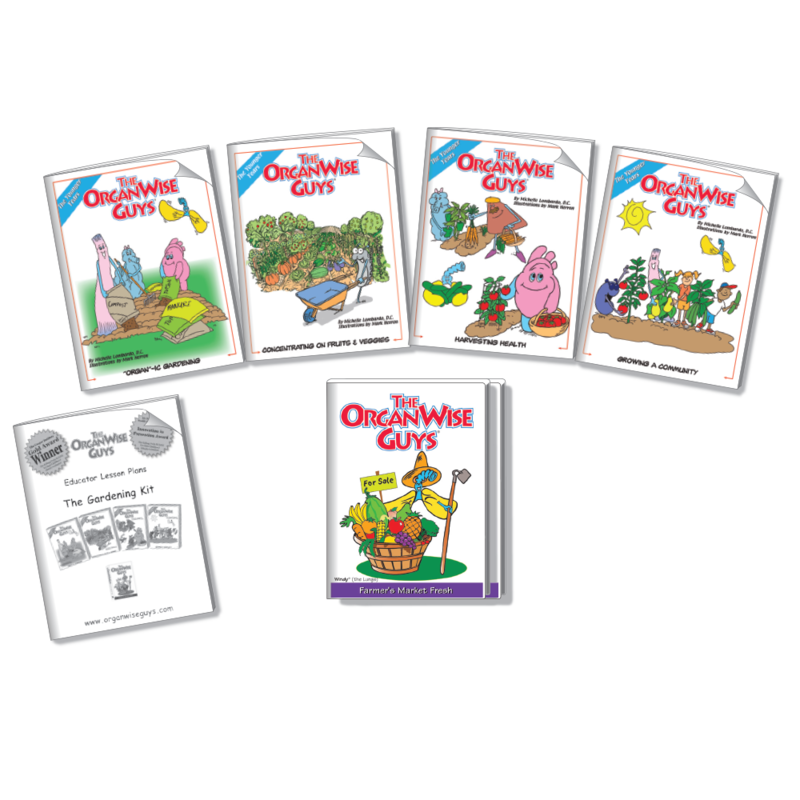 Farmers Market Fresh DVD – Windy discovers the importance of eating a variety of fresh produce. She then opens a Farmer’s Market to raise money for this year’s field trip. Find out if the business venture was a success!